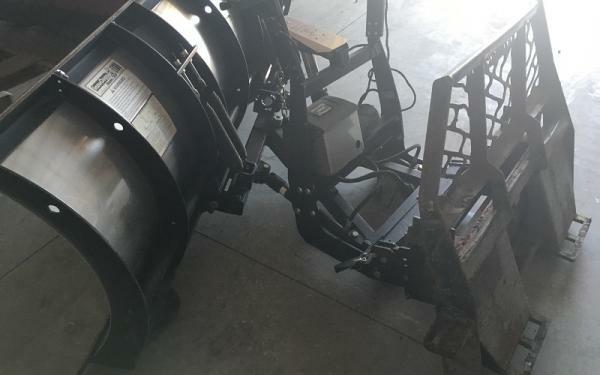 Used 8' SnowDogg plow. Stainless Steel. Hand held controller, Plow lights, Skid steer mount included.